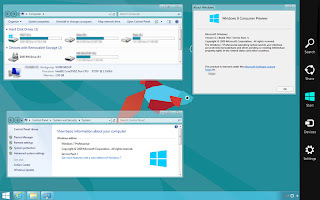 Transform your old windows look to Windows 8 with new features. Windows 8 Transformation Pack will change your Windows XP or Windows 7 themes, desktop, font, colors, icons to that of Windows 8. 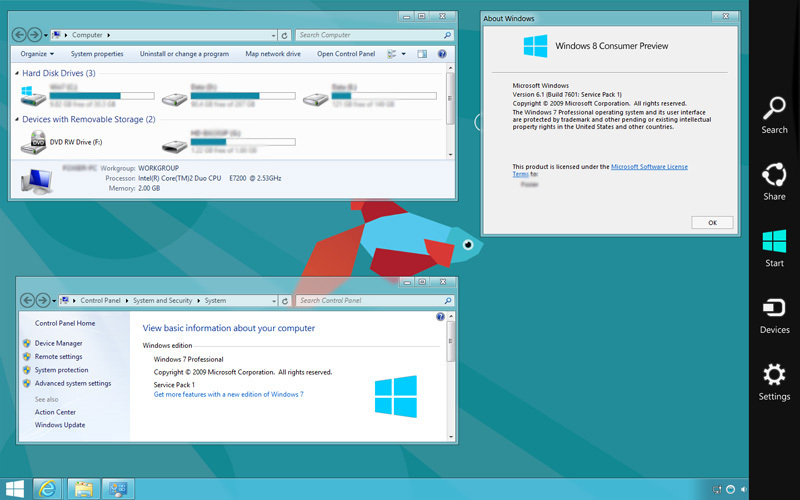 Windows 8 Transformation pack is easy to use and have cool features such as change desktop to Metro Desktop.